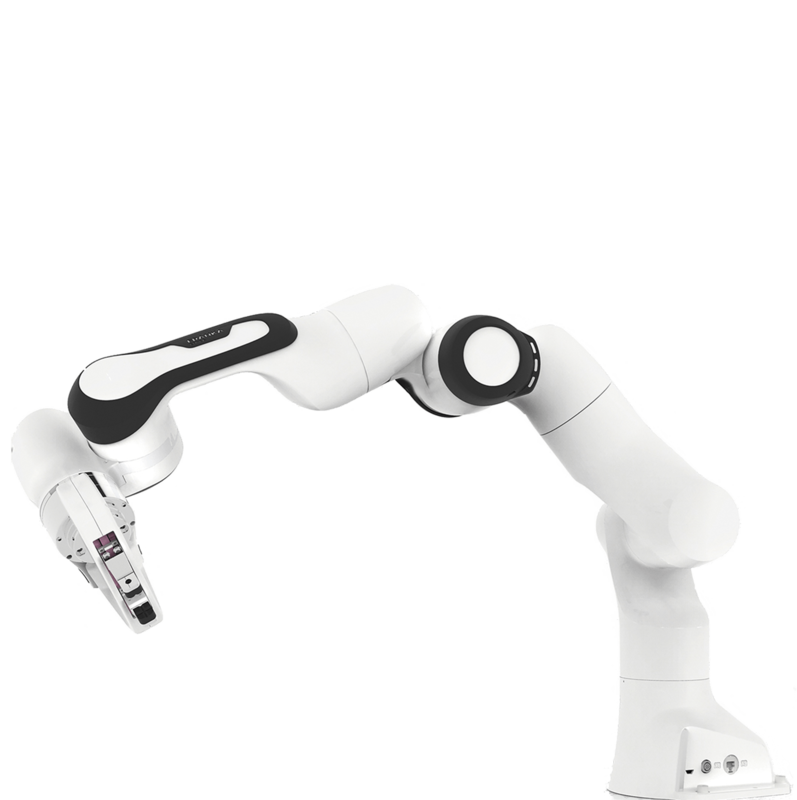 The UK’s leading robot integrator and tooling specialist. 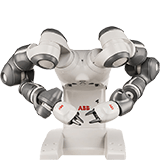 Built with the future in mind, the e-Series is designed to grow in capability alongside your business, a spring board to improved product quality and productivity, so you will always be able to stay ahead of competition. 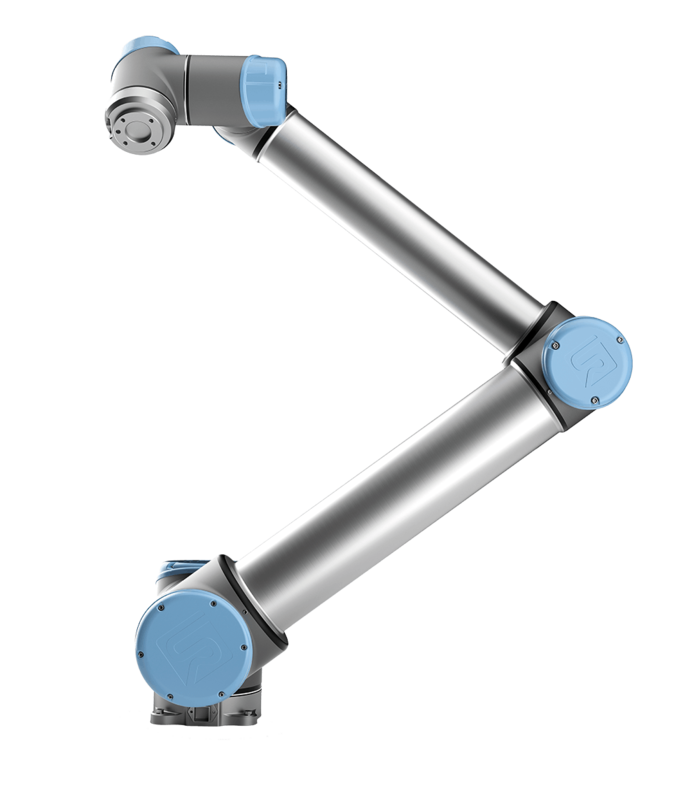 The LBR iiwa is sensitive, compliant, safe precise and flexible. 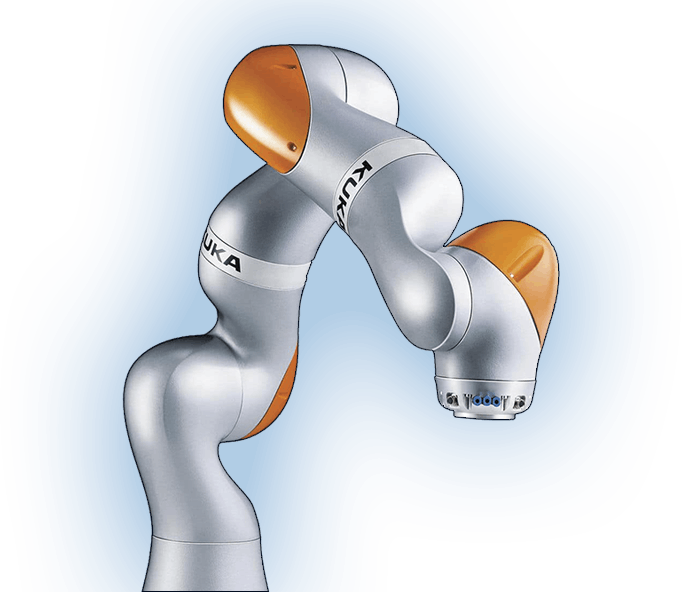 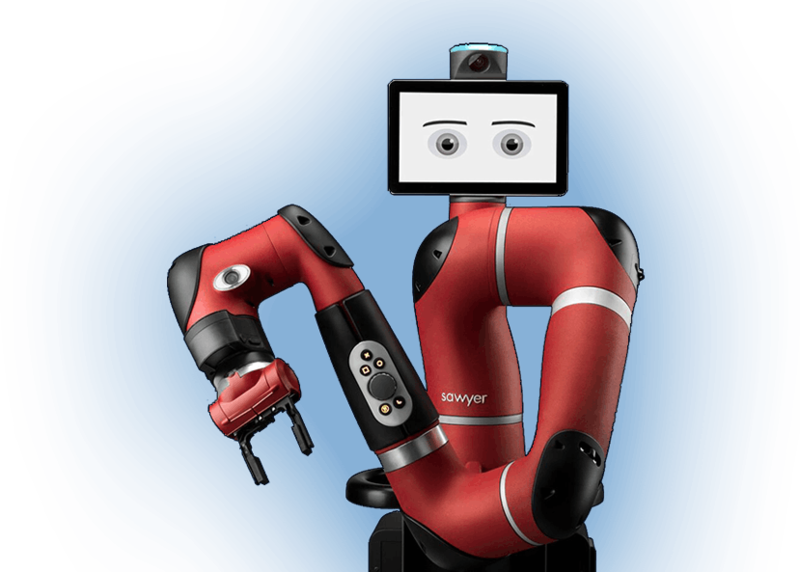 Being the leading collaborative robot specialist, we are dedicated to bringing safe, flexible, and easy to use 7 axis collaborative robotic arms to businesses of every size. 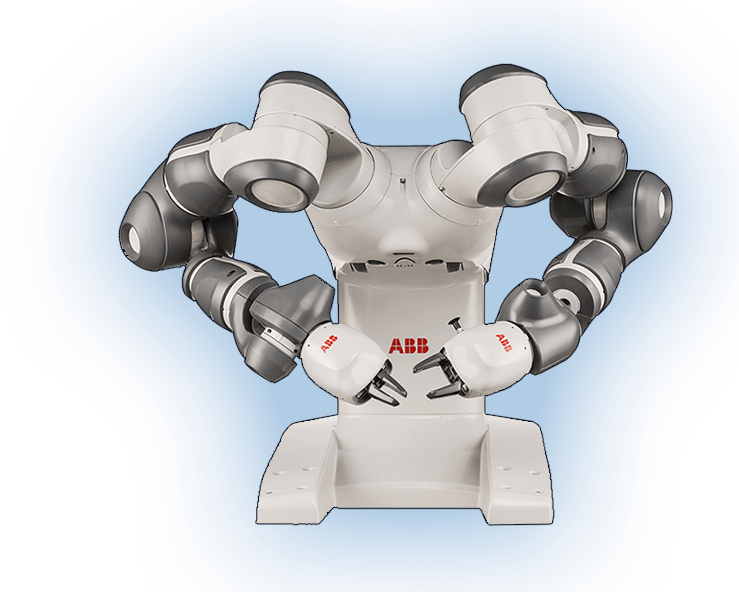 We routinely automate and streamline repetitive manual processes, often freeing up staff members to do more rewarding and enjoyable tasks, while adding significant value to companies. 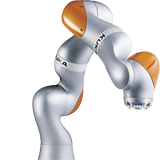 We bring together cutting edge technology with our extensive unparalleled knowledge, to provide robotics solutions that enable you to push the boundaries in automation. 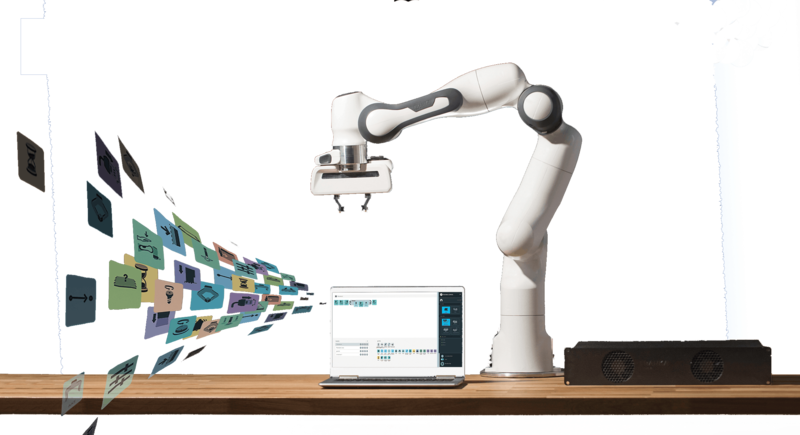 If you’re looking for a manufacturing solution to improve productivity and quality while reducing operating costs, we can help.